Buddha taught us awareness. Enlightenment is becoming aware. What is proper awareness? 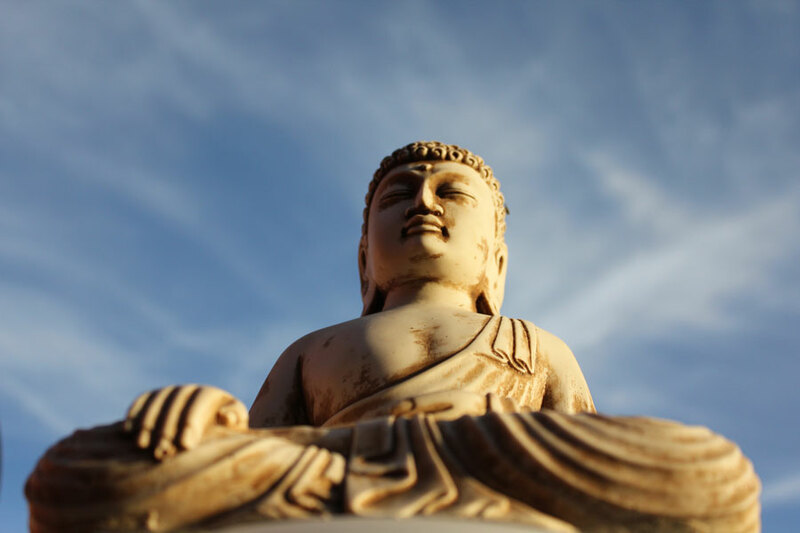 Buddhist Basics explore basic concepts in Buddhist theories. Buddhist cultivation outline framework of Buddhist cultivation. Buddhist teachings list some of the core teachings of the tradition.